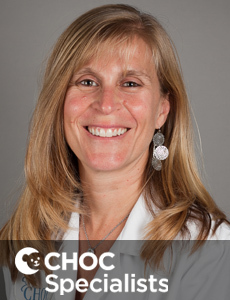 Dr. Felice Adler,FAAP, has been working at CHOC since 2008 and is currently the director of outpatient services for the division of infectious diseases. 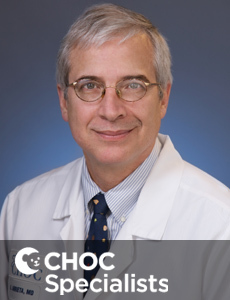 Dr. Arrieta specializes in the treatment of serious community acquired and nosocomial infections and has added expertise in HIV medicine. 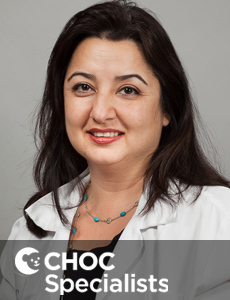 Dr. Negar Ashouri is board certified in pediatrics and pediatric infectious diseases and treats kids and teens in Orange County. 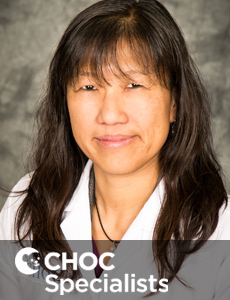 Dr. Michele Cheung, MD MPH, FAAP is board certified in pediatrics and pediatric infectious diseases who treats kids and teens in Orange County. 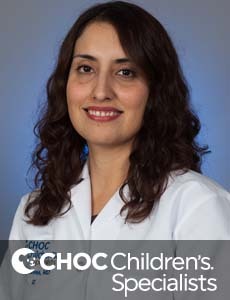 Dr. Jaime Deville is a physician who treats kids and teens in Orange County and specializes in infectious disease. 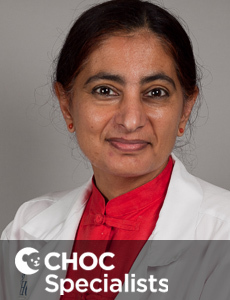 Pediatric infectious disease subspecialist Jasjit Singh, M.D. 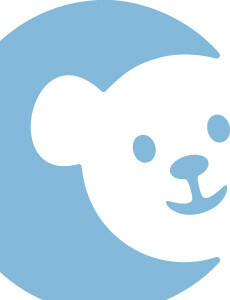 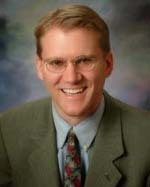 specializes in international health issues, including vaccines for children.